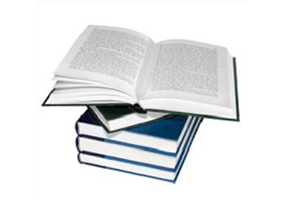 Unlike most other publishing options, Fulton Books will assign you a personal publishing assistant who will ensure your title progresses through the publishing process without a hitch. Your publishing assistant will be with you from beginning to end to answer any questions you might have regarding your title's publication. Any serious author knows that a professional copy edit is absolutely essential. Our experienced editors will thoroughly review your manuscript to ensure the best possible product for your readers. We can adhere strictly to the rules set forth by the Chicago Manual of Style (the industry standard and our default editing technique) or we can utilize any other method you specify. 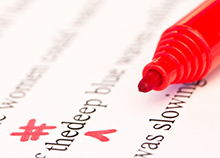 Each correction or suggestion will be clearly marked and you will have the final say on what is printed in your finished book! 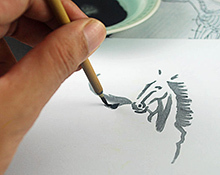 Our fully staffed art department can prepare custom illustrations according to your specifications. Click here to view a small sample of our amazing artist's work. An often overlooked component in developing a title – page design (or layout) is just as crucial as having a great manuscript. Having your book’s interior professionally designed prevents readers from becoming distracted by misplaced elements or non-standard practices. You certainly can judge a book by its cover. Having a professional, relevant and custom-designed book cover gets your title noticed online and on book shelves. 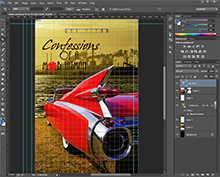 Utilizing your input, our artists can create an engaging cover for your title. Your publication coordinator will work with you to get your cover just right and make sure it fits standards required by major bookstore retailers. As a published author you will find that not only do digital editions of your book sell the most copies, but they also yield the most royalties per book! 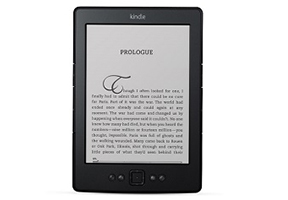 Fulton Books will convert your title into eBook formats and list your title for sale on all the major online retailers so that it can be purchased and read on tablet devices like the iPad/iPhone, Kindle, Nook and Android devices. Our software engineers are experts in industry standards and will produce clean, properly-formatted digital files that will display appropriately on all eReaders. 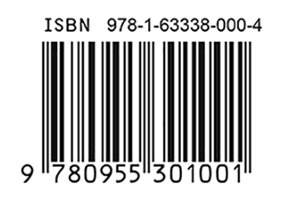 In order for you to list your title for sale in both brick and mortar stores and online, you will need an ISBN and barcode. Each of our titles are printed with a full-color, glossy front and back cover utilizing premium paper and perfect binding. Books are made available for purchase directly to the author at a greatly discounted rate. 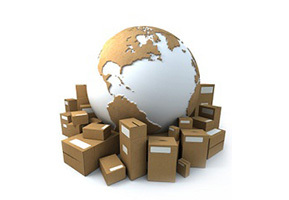 We will take care of all the logistics of inventory, fulfilling orders to wholesalers and brick and mortar bookstores, returns and all the complexities associated with distributing your book to the masses. 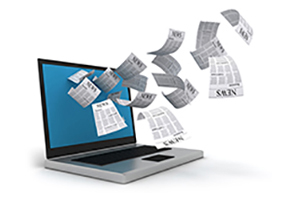 Our publicity department will produce and distribute press releases on your behalf. Your press release will announce the launch of your book and will be sent to thousands of national media outlets. Our author press releases typically get republished or “picked up” by many different media partners such as newspapers, magazines, radio shows and even TV stations! Click here to view a sample press release. 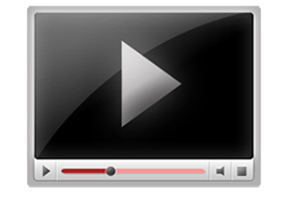 As online video dissemination becomes more practical and widespread, many authors find it advantageous to have a video book trailer produced and posted to various streaming video sites (YouTube, Vimeo, etc.). Fulton Books is capable of generating a professional high-definition commercial for your title that is ready to air! Click here to view a sample of our premium book trailer service. We are able to arrange interviews for a select group of our authors on various national and high-profile local radio stations. These interviews will concentrate on the author, the author’s inspiration for creating the book and the storyline/plot of the book itself. 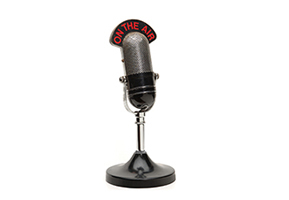 Broadcast to an audience of million of listeners, these radio interviews are a perfect complement to our press release and social media campaign. In addition to promoting our authors' books through radio interviews, press release campaigns, video trailers and dedicated customized book web pages -all of which were pioneered by Fulton books- we are also the only publisher to display a print edition (not simply an a ePub) of every one of our author's books at international book shows like Book Expo America or the Frankfurt International Book Fair. 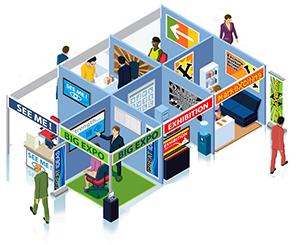 Millions of visitors attend these shows and will have the opportunity to browse a physical copy of your book.